Pre-order the new album 'Wired For Madness' via the Official Store before the end of February, use the code ‘JordanWired2019’ and receive 20% off on your purchase! Very excited to announce my new solo album ‘Wired For Madness’, and it’s available to pre-order now! 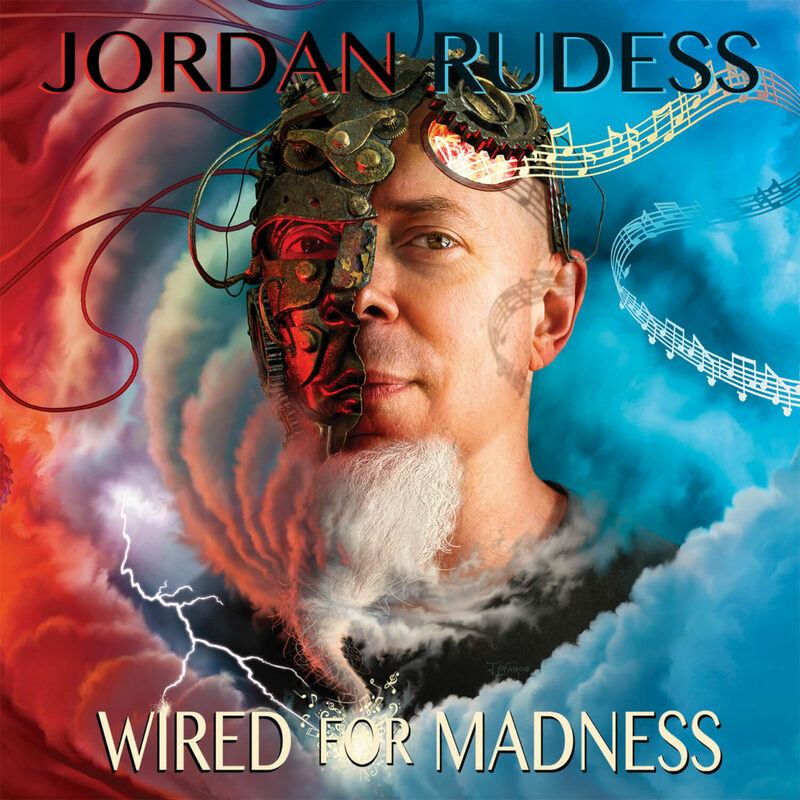 ‘Wired For Madness’ is released by Music Theories Recordings / Mascot Label Group and will be in stores April 19, available formats are CD, 2LP, Ltd 1 Blue, 1 Red 2LP (only available via the Official Store) and download/stream. Pre-order the new album via the Official Store before the end of February, use the code ‘JordanWired2019’ and receive 20% off on your purchase! Check out the lyric video for ‘Wired For Madness Pt 1.3’, taken from my new solo album ‘Wired For Madness’.